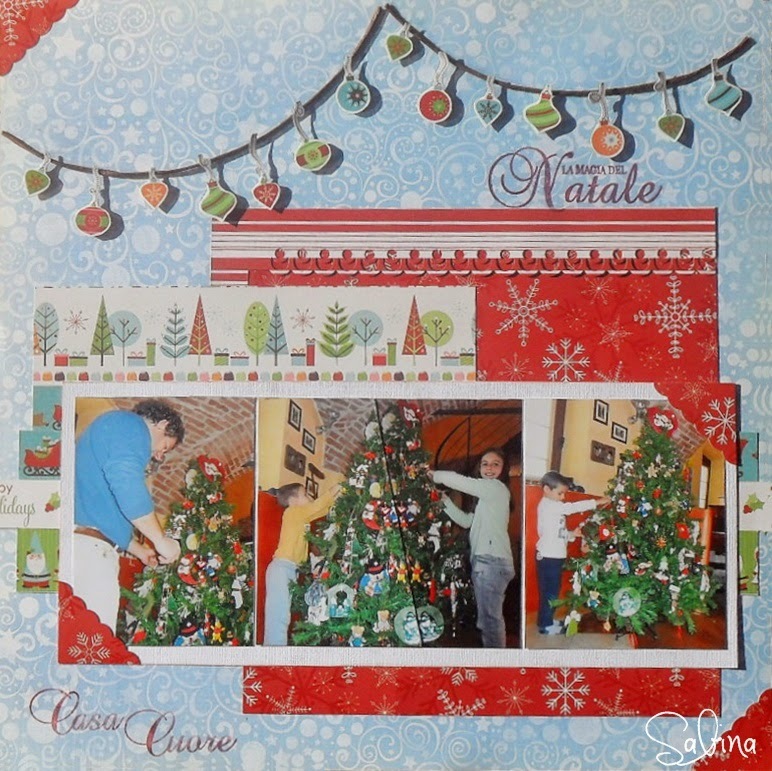 For this layout, Sabina, Scrapy Land DTM used two Christmas balls banners. Here you can see her family at work with their Christmas tree. I just got a banner die cut from scrapyland to use when I complete this layout.